Bobby Knight, Alan Page and Mike Modano along with all the other coaches and athletes are scheduled to attend the Legends banquet and will conduct free clinics for attendees. There will be free clinics for football, baseball, basketball and hockey. 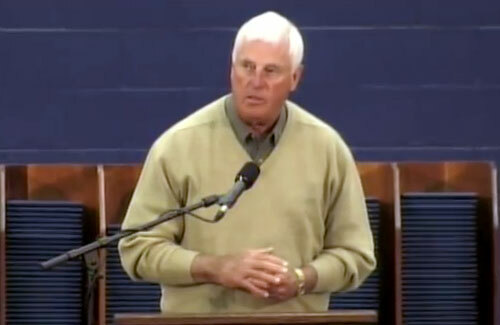 Bobby Knight is a retired basketball coach who is best known as the head coach of the Indiana Hoosiers from 1971 to 2000. Knight was one of college basketball’s most successful and innovative coaches, having perfected and popularized the motion offense. He also coached at Texas Tech (2001–2008) and at Army (1965–1971). Knight has also attracted controversy when he famously threw a chair across the court during a game. Knight remains “the object of near fanatical devotion” from his former players and Indiana fans. In 2008, Knight joined ESPN as a men’s college basketball studio analyst during Championship Week and for coverage of the NCAA Tournament. He continued covering college basketball for ESPN through the 2014-15 season. Sports Speakers 360 is a booking agent for pro athletes. If you would like to book Bobby Knight, Alan Page or Mike Modano for a speaking engagement, appearance or endorsement, contact a Bobby Knight, Alan Page or Mike Modano booking agent for fees at 1.855.303.5450.